Beneath the Sun – Peachtree Publishing Company Inc. 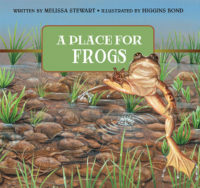 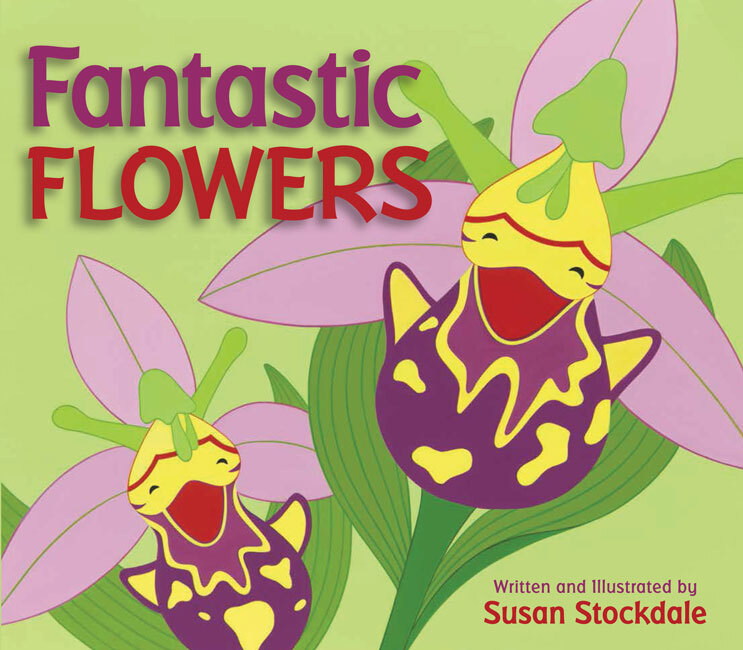 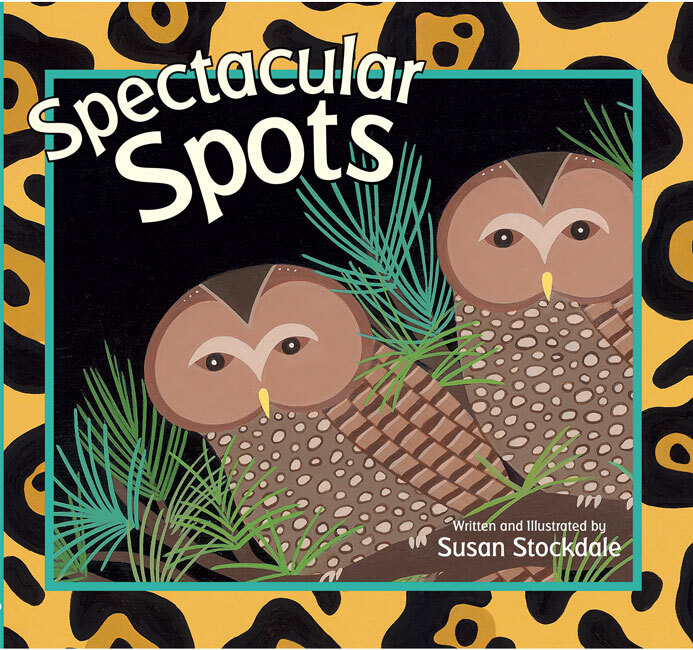 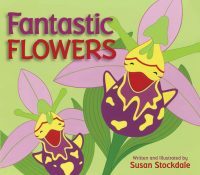 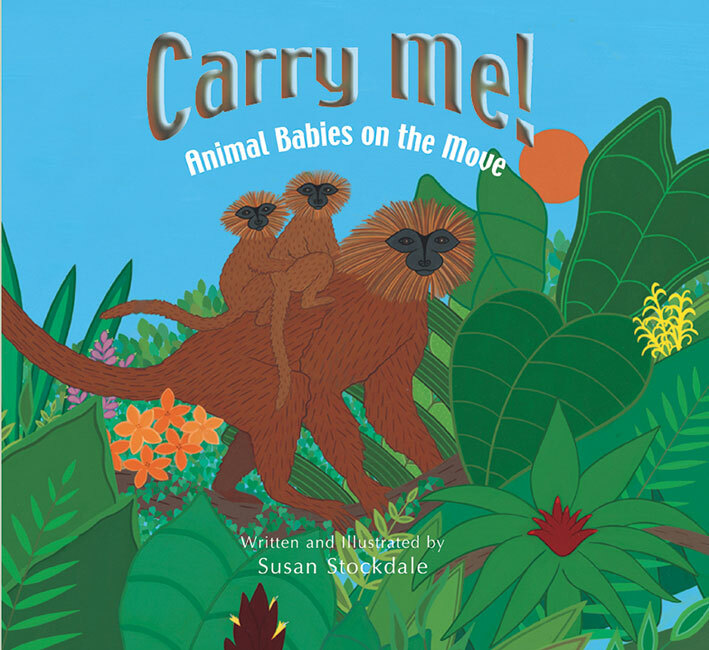 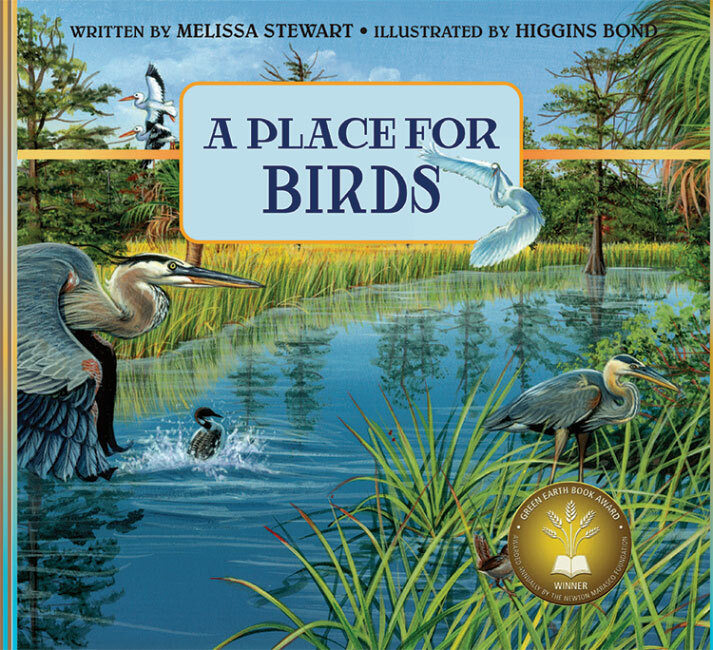 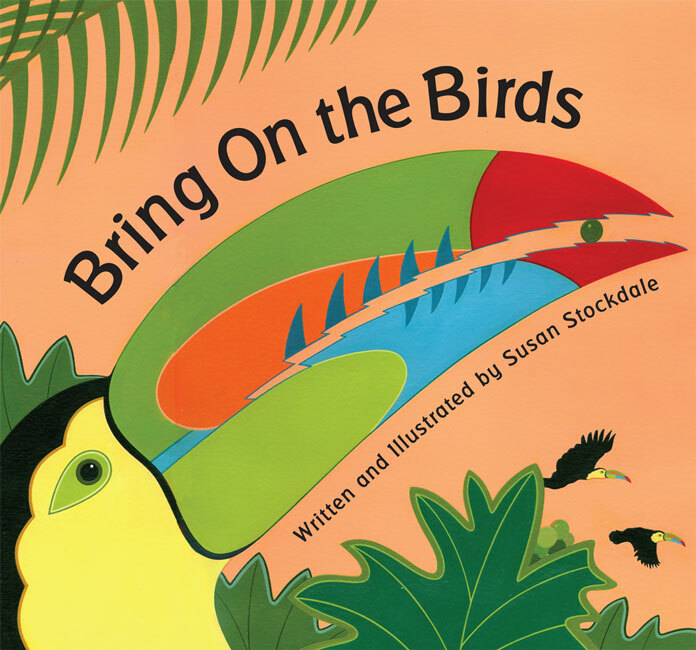 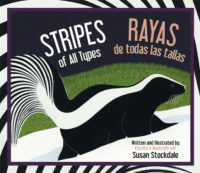 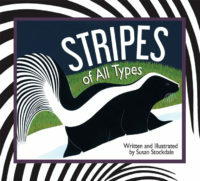 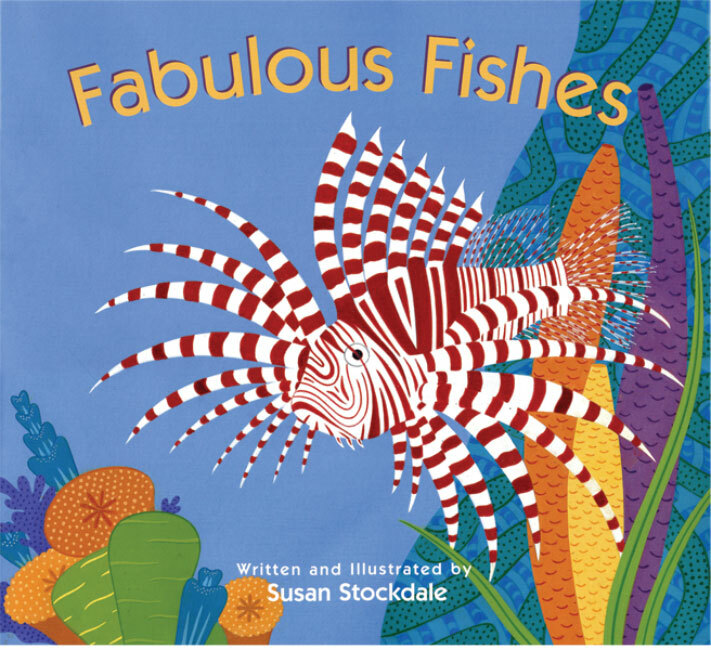 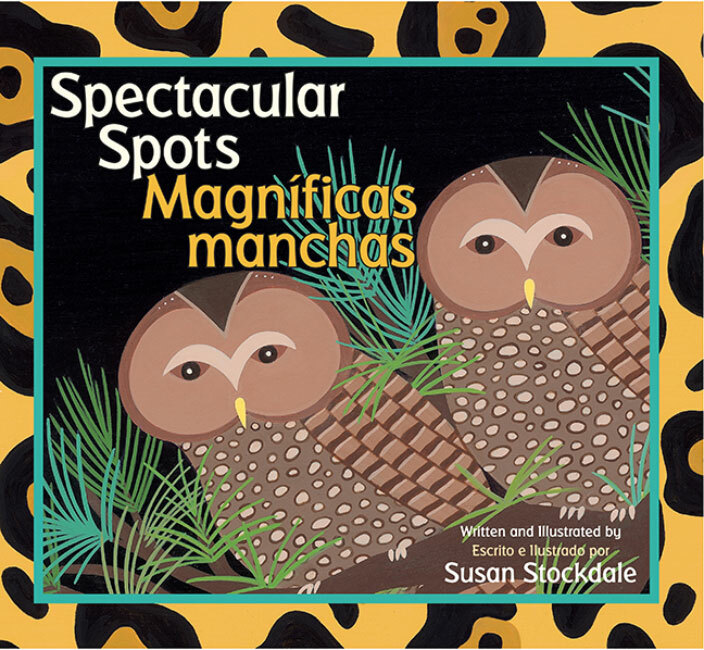 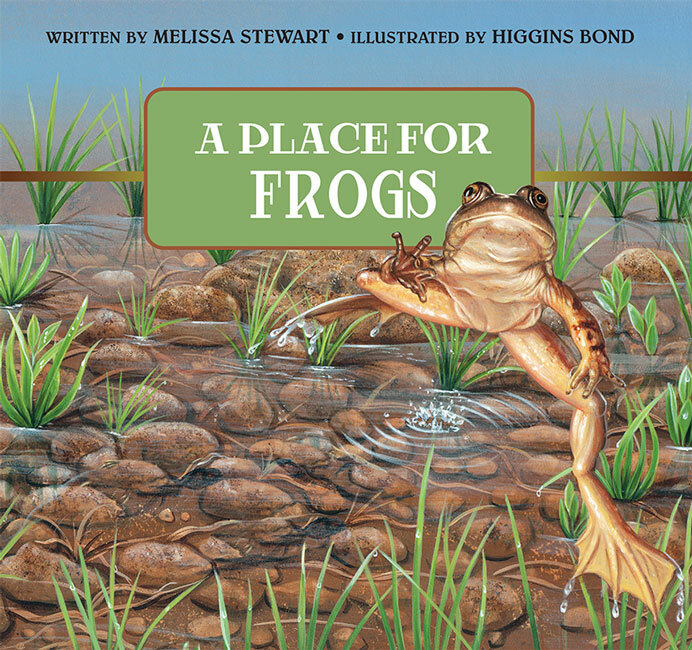 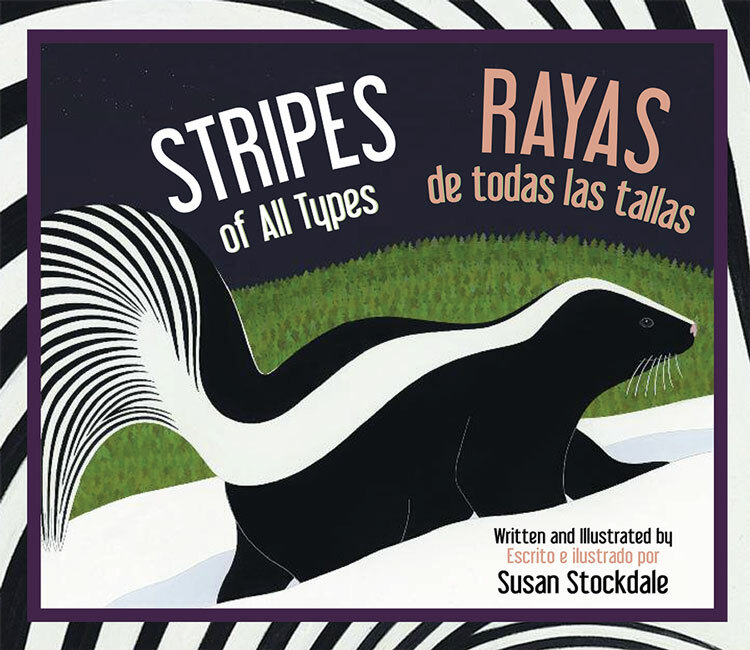 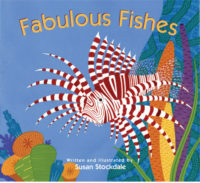 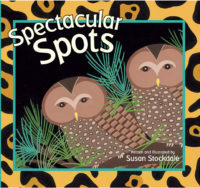 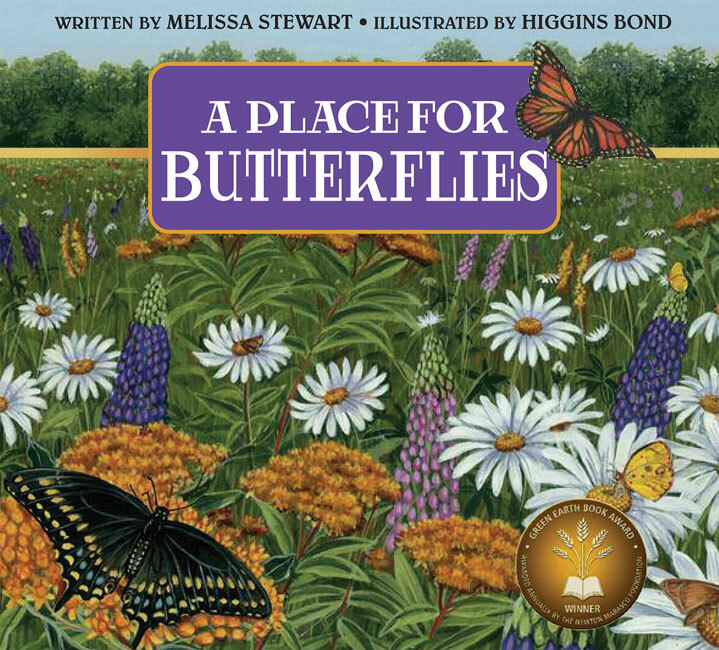 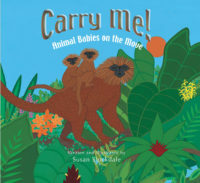 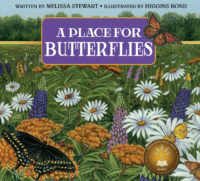 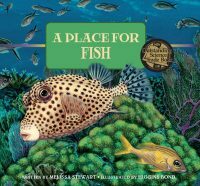 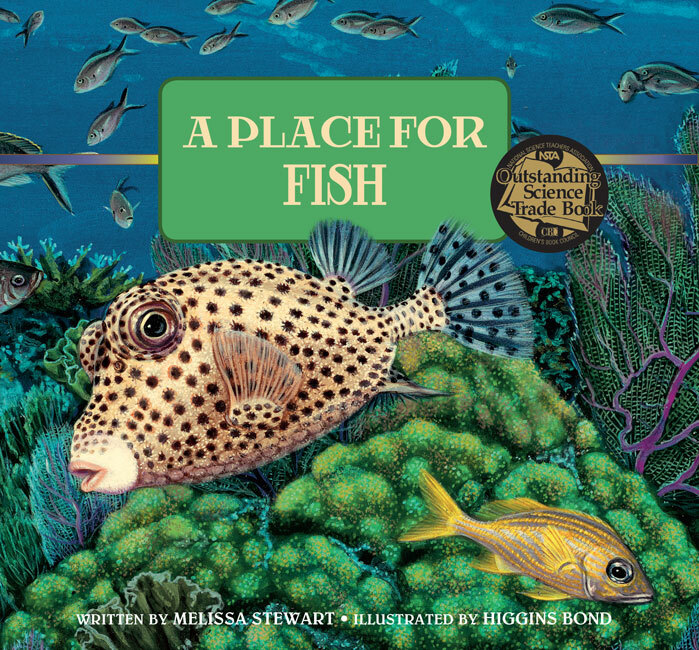 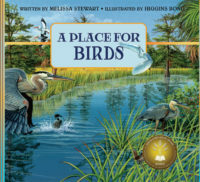 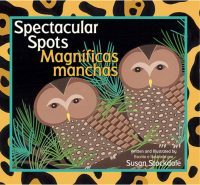 This lyrical tour of a variety of habitats offers young readers vivid glimpses of animals as they live out the hot season under the blazing sun. 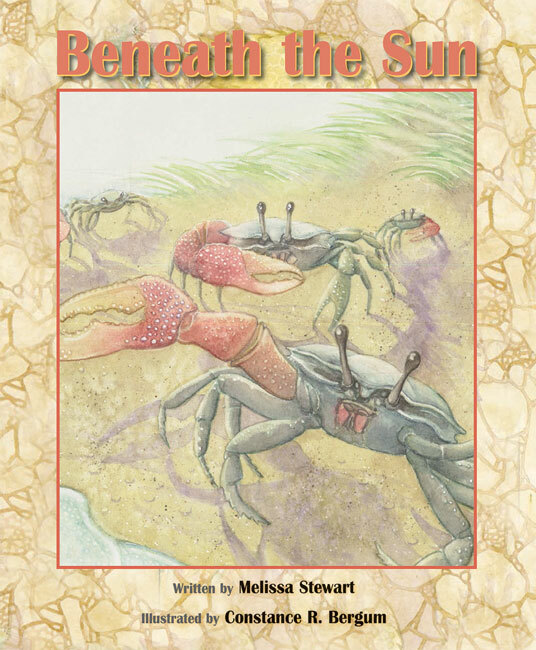 When the sun is shining brightly, people put on sunscreen or scurry inside to cool off. 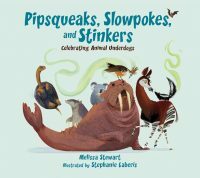 But how do wild animals react to the sizzling heat? 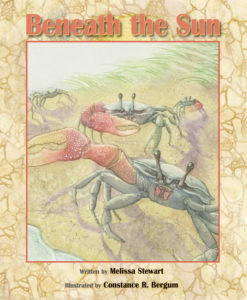 Journey from your neighborhood to a field where an earthworm loops its long body into a ball underground, to a desert where a jackrabbit loses heat through its oversized ears, to a wetland where a siren salamander burrows into the mud to stay cool, and to a seashore where a sea star hides in the shade of a seaweed mat. 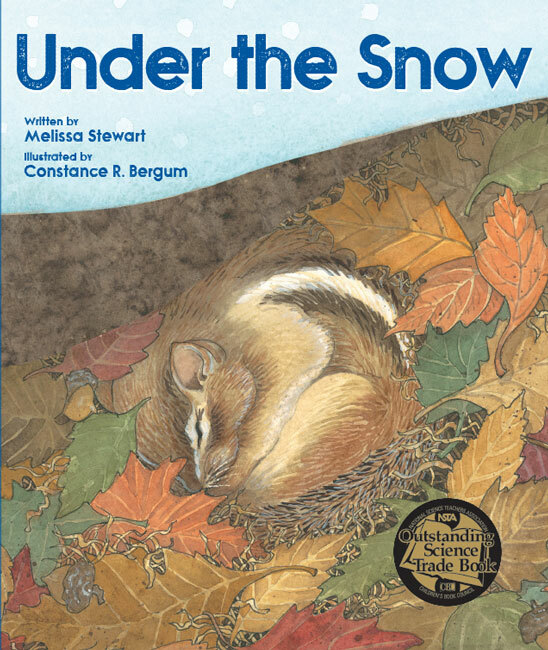 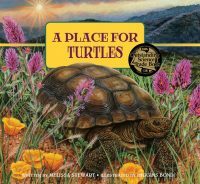 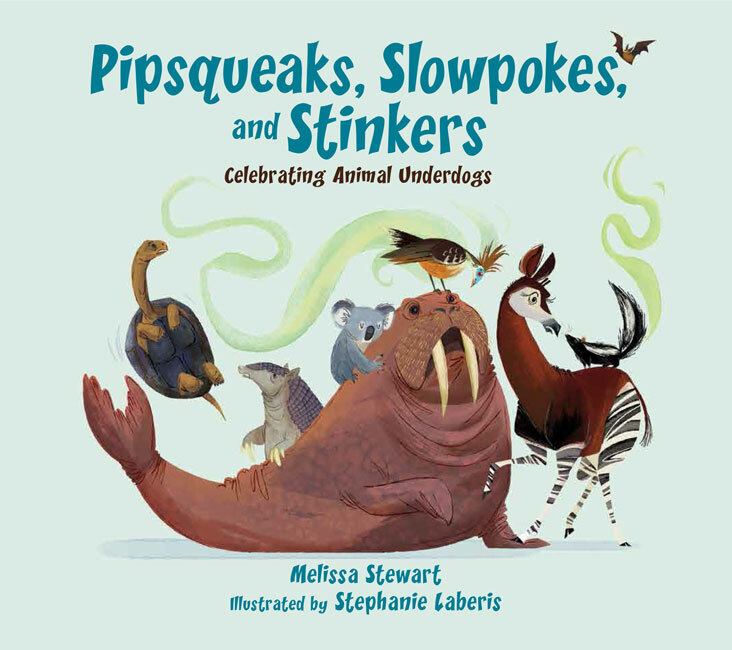 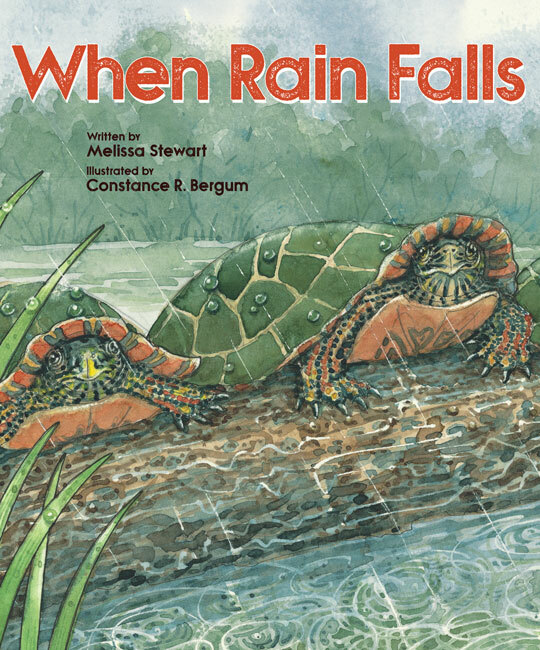 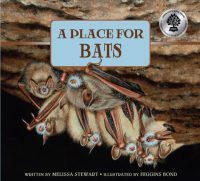 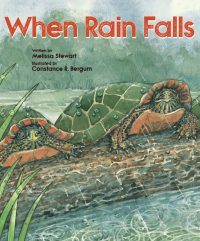 Award-winning science writer Melissa Stewart shows readers how animals survive the hottest time of the year.